By now, just about everyone has heard of the 2016 film Hidden Figures, starring Taraji P. Henson, Octavia Spencer, and Janelle Monáe, who portray of a group of black female “computers” at NASA’s Langley Research Center. The film, which has already garnered a number of awards, cast these once unsung pioneers into the public eye. 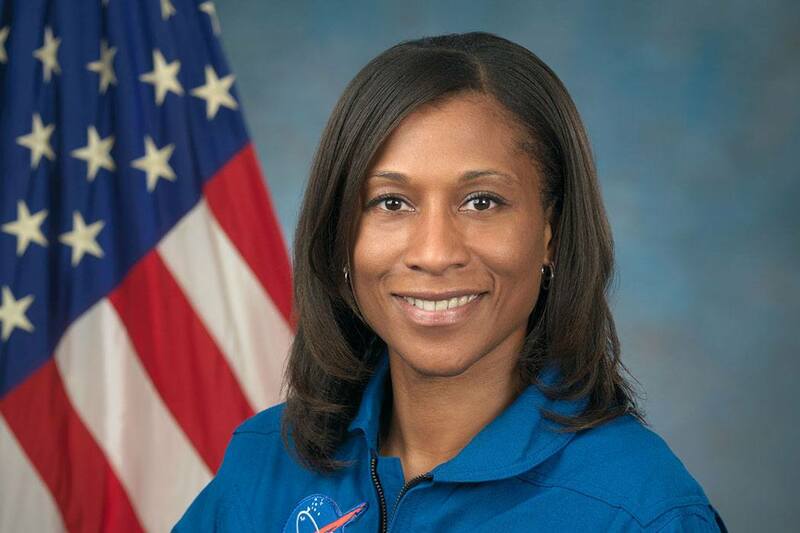 Their ability to break down racial barriers in this highly competitive arena paved the way for others to follow suit, including Jeanette Epps, who will soon become NASA’s first black space station crew member. Of course, most eyes are now focused on 98-year-old Katherine G. Johnson, the mathematical engineer on whom Hidden Figures is based. Johnson graduated from the historically black West Virginia State College, and was one of just three black students chosen to integrate West Virginia University in 1939. In 1952, she began working for the all-black West Area Computing section at Langley and was the first woman to receive author credit for a research report at the Flight Research Division. In 1962, astronaut John Glenn called for Johnson specifically, and did not feel safe to launch until her expert hand had confirmed all computer equations. Astronaut Jeanette Epps is positioned to continue pushing what is possible for black men and women both at the forefront and behind the scenes at NASA. Since Johnson’s day, other African-Americans have held prominent positions in NASA. In 2009, Charles F. Bolden became the first African-American to head NASA. Born in South Carolina, Bolden was educated at the U.S. Naval Academy and worked as a naval aviator in the Vietnam War, flying more than 100 missions. In 1980, he became an astronaut candidate—a pursuit inspired by the first black astronaut, Ronald E. McNair, who died in the Challenger explosion in 1983. (The engineer Guion Bluford, also in 1983, became the first African American in space.) Charles F. Bolden eventually commanded two space shuttle missions and spent more than 680 hours in space. President Obama nominated Bolden to head NASA in 2009, and Bolden served this position until the end of the president’s term, on January 20, 2017. Looking forward to 2018, Jeanette Epps will perform missions for the International Space Station, along with fellow astronaut Andrew Feustel. She was selected as one of just 14 people to enter NASA’s astronaut class in 2009. Epps, who previously worked for the CIA as a technical intelligence officer, is positioned to continue pushing what is possible for black men and women both at the forefront and behind the scenes at NASA. 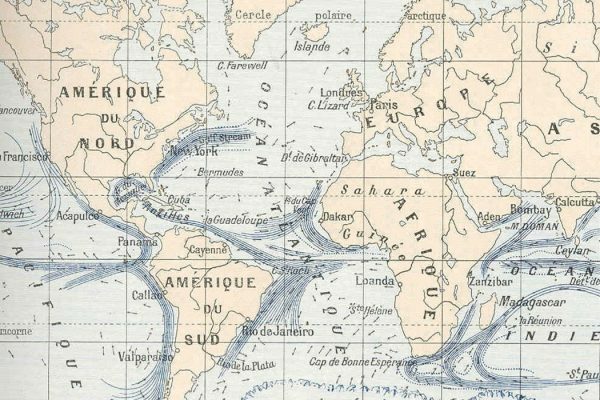 Could Climate Change Alter the Ocean’s Currents? What do currents do anyway? What would happen if they stopped?